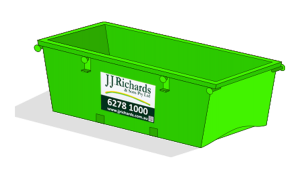 J.J. Richards have bulk waste containers/skips to cater for all volumes of waste. 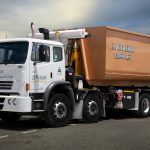 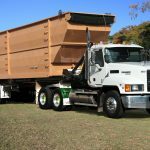 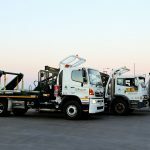 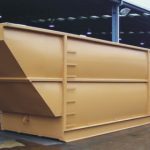 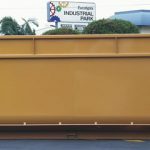 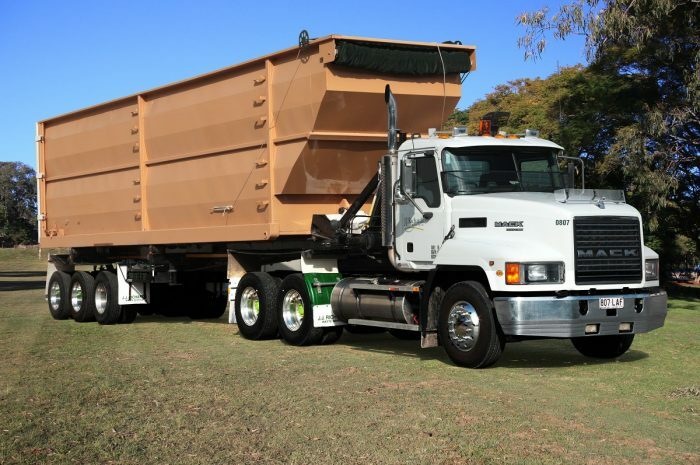 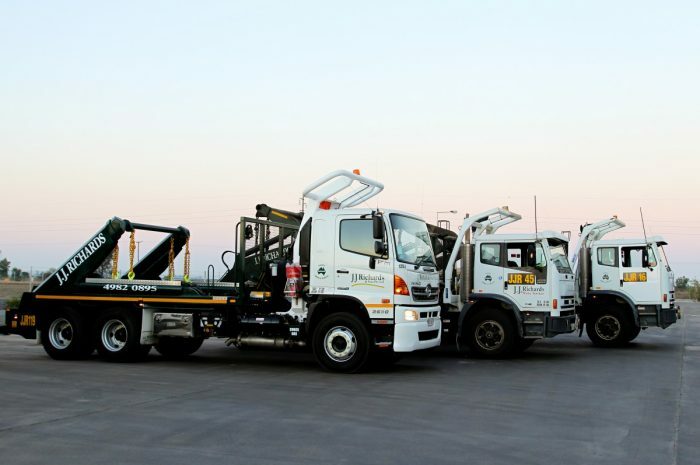 Bulk containers/skips constructed by J.J. Richards Engineering Pty Ltd are done so in accordance with relevant Australian Standards and Guidelines. 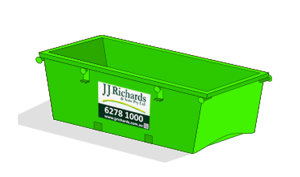 J.J. Richards realise that standard skip sizes do not always meet the individual needs of customers. 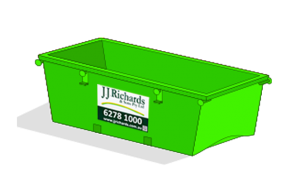 J.J. Richards Engineering, who design and manufacture all J.J. Richards’ skips and industrial bins, can custom design waste receptacles to suit your requirements. 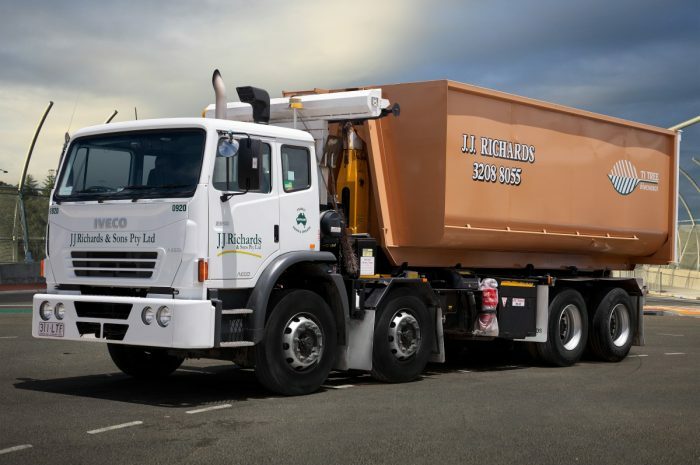 J.J. Richards endeavour to offer our customers the most environmentally responsible collection and disposal options for each situation. 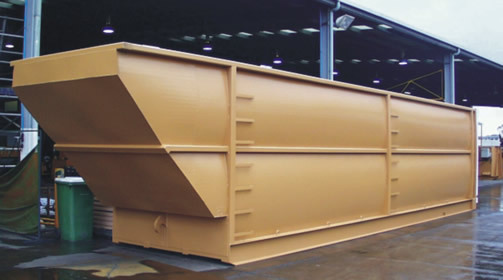 In some instances it may be possible to recycle waste materials produced on-site (e.g. 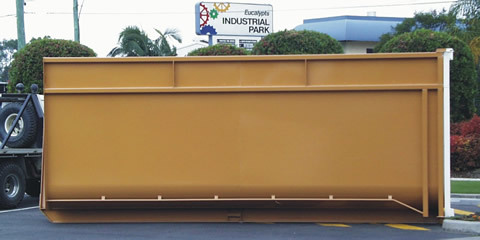 garden/untreated wood waste, cardboard/paper). 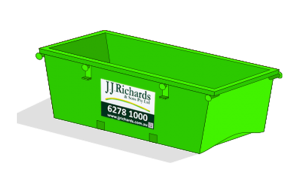 Should these options be appropriate, separate skips (or appropriate containers) can be provided to divert these wastes from the general waste stream for recycling/alternative disposal.